The #tellmystory campaign ran during the months of October 2018 until end January 2019. Nederburg urged fans of the brand to tell their unique story via their mobisite to win their share of R200 000 in prizes. The feedback was incredible and they received thousands of entries. In case South African’s were a bit apprehensive to share their story, Nederburg profiled two South African artists namely street artist Russell Abrahams and Tshepo the JeanMaker who tell their unique stories of growth through art and fashion. Nederburg featured quite a few consumer stories on their social media pages throughout the campaign period. All entrants now stand the chance to win one of ten R20 000 cash prizes towards the next chapter of their story. These winners will be announced during February! A Wine brand with 200 years of success! Wait, what!? Nederburg has been making wine for over 200 years? Yup! Purchased in 1791 – it has an incredibly rich history – some of you may actually still have a Nederburg in your family cellar from the 1960s or 70s (if you do, take a piccie and tag me on social, I would love to see). 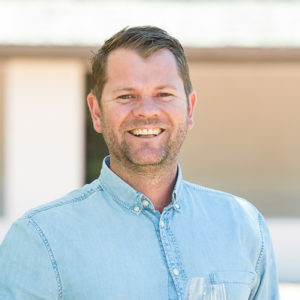 Today, they are owned by Distell and have blossomed into a one-stop wine destination with tasting room, cellar tours and a restaurant. They are also Red Wine of the Year; achieving Five star Platter’s for their II Centuries Cabernet Sauvignon 2014. Plus, no matter what your pocket preference, there is a Nederburg wine for you. 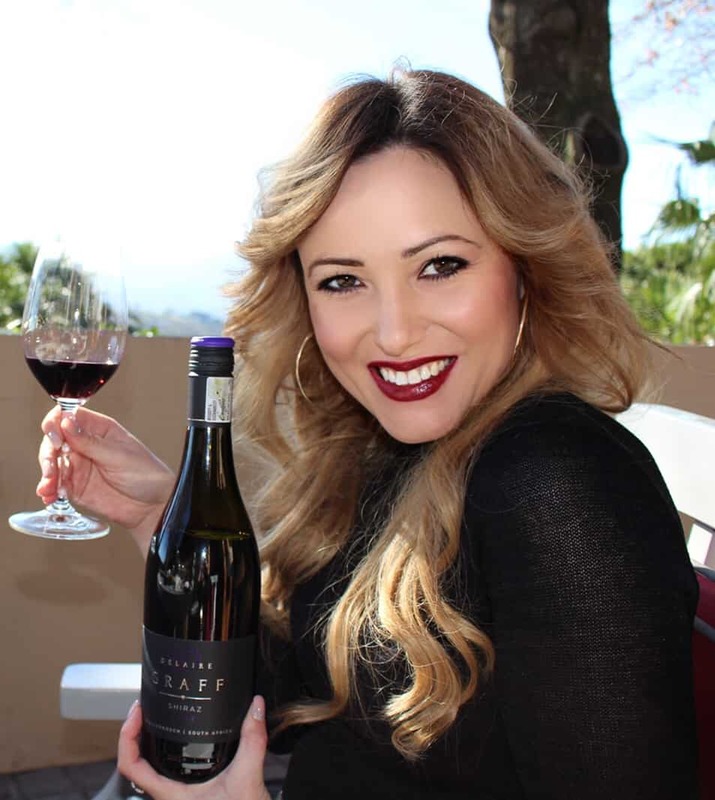 Nicola Coubrough, brand manager for Nederburg in South Africa says, “We’re doing so to celebrate our winners as well as to highlight Nederburg’s sponsorship of Zola Nene’s latest television series, Celeb Feasts with Zola. The 13-episode show is currently being broadcast on DStv’s Mzansi Magic channel. To view the names of the cash winners of the national drive, follow Nuderburg on social media:.